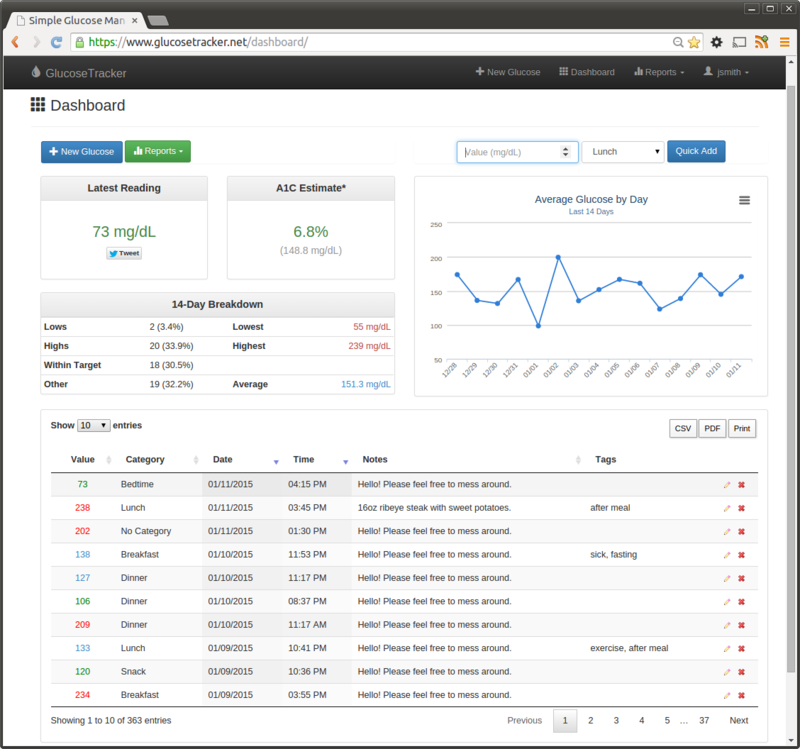 All the web apps below were built in Python using the Django web framework. 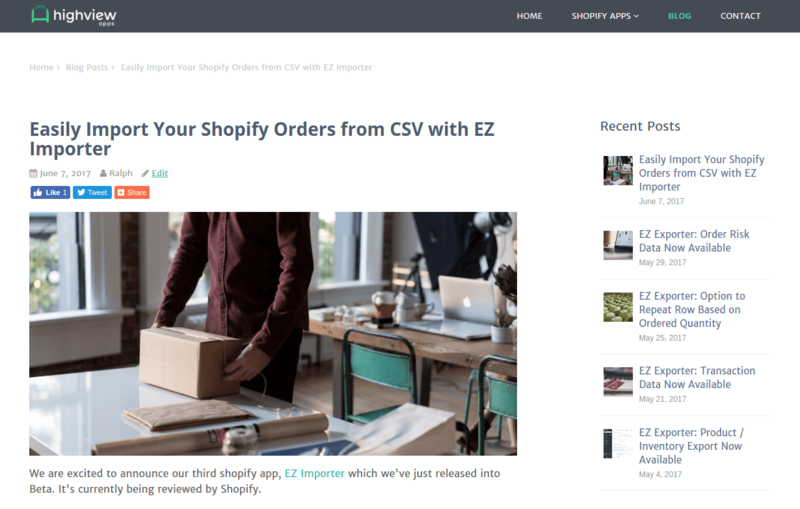 Shopify apps. Building them with a good friend of mine who's also a developer. We've built 4 apps so far, all written in Python/Django. A job board and aggregator specifically for remote Python jobs. 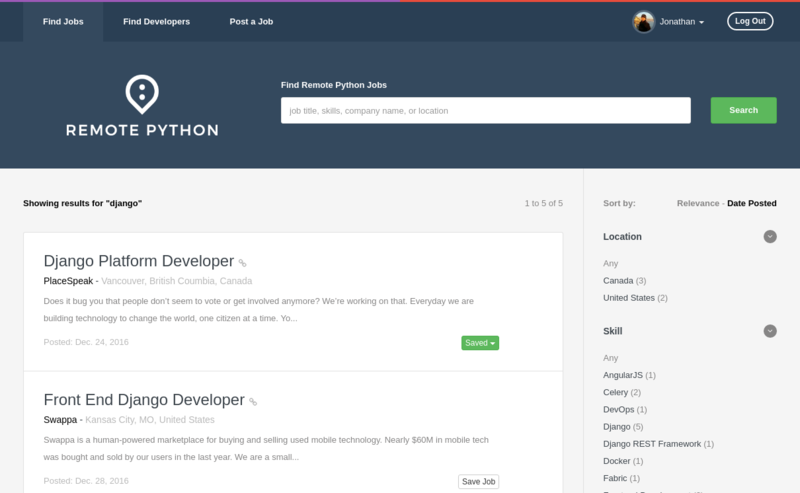 Also has a developer directory where you can find and contact remote Python developers. 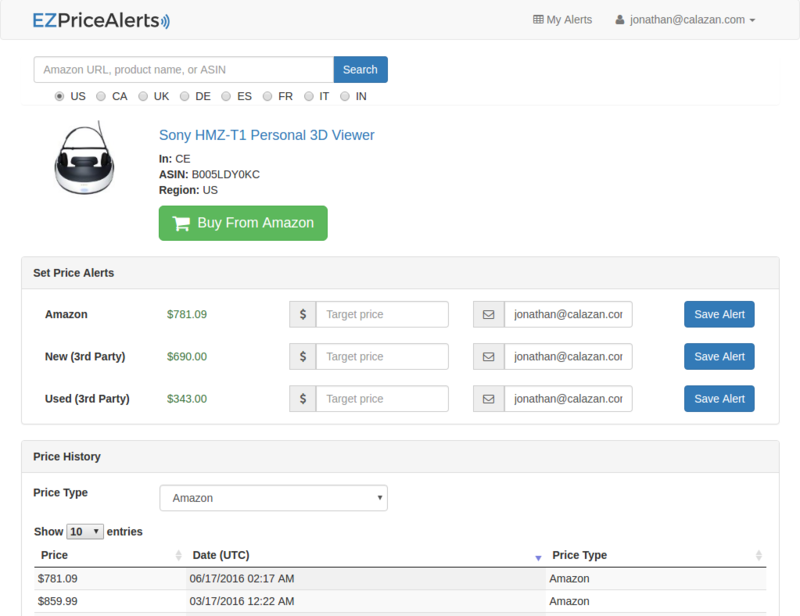 The app allows you to track prices of products found on Amazon.com. You set a target price and the app will send you an email notification when the price drops to your target or below. It also shows the product's price history. 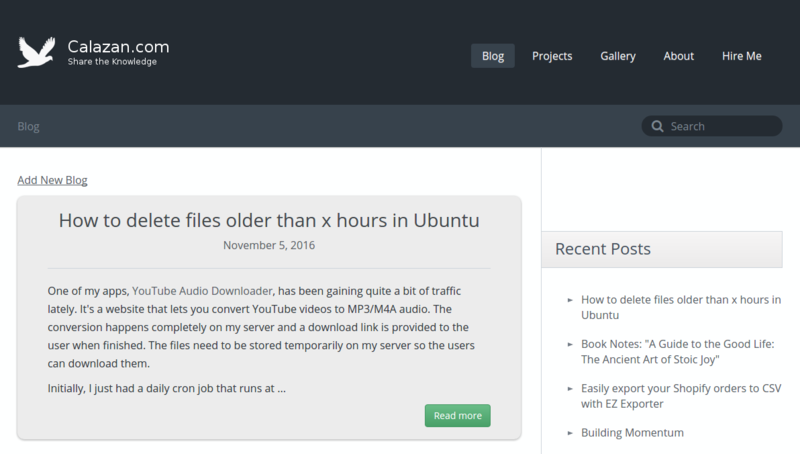 Yup, this blog is built in Django. A web-based application for keeping track of blood glucose levels (designed for people with diabetes, but non-diabetics might also find it useful). Ansible Playbook for provisioning a Jenkins CI server. Ansible Playbook for provisioning a Graylog central logging server. Feel free to fork them!